A hidden gem in the heart of the magic. The possibilities are boundless while enjoying life from the center of Orlando. The Ritz-Carlton Residences, Orlando, Grande Lakes are ideally located within a short drive of world-class shopping and entertainment destinations, renowned convention centers, pristine natural habitats, and charming local enclaves. Just a 15-minute drive from the Orlando International Airport, coming home is simply effortless. Unwind in style without ever leaving home. The Residences include a private, owners-only Clubhouse as well as access to The Ritz-Carlton resort amenities, including a full-service spa and salon, social amenities of The Ritz-Carlton Golf Club, 11 restaurants and bars, children’s activities, an array of water sports, hiking and nature trails, and much more. Golf, waterfront, or conservation view. Situated in the heart of Orlando’s most esteemed resorts and renowned entertainment destinations. The Ritz-Carlton Residences, Orlando, Grande Lakes are not owned, developed or sold by The Ritz-Carlton Hotel Company, L.L.C. or its affiliates ("Ritz-Carlton").  Resort Residences At GL Orlando, LLC uses The Ritz-Carlton marks under a license from Ritz-Carlton, which has not confirmed the accuracy of any of the statements or representations made herein. Stockworth Realty Group, a licensed real estate broker, is the exclusive sales agent for Unicorp National Developments, Inc. Access to resort amenities may be subject to reservations and access fees.